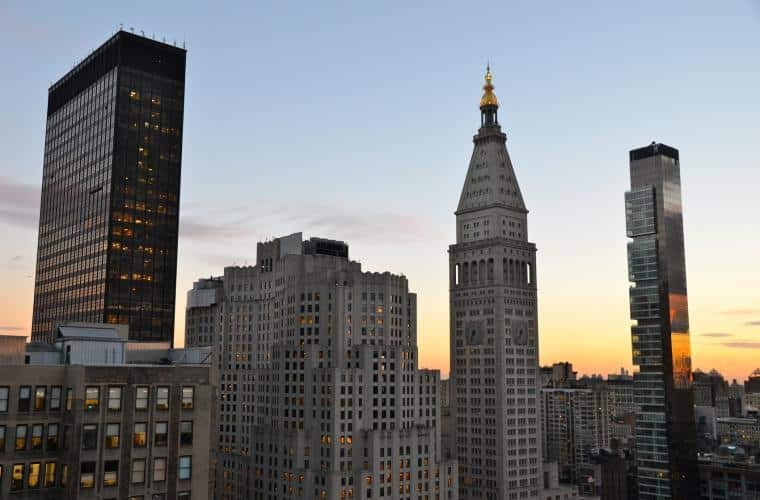 Midtown East is a convenient neighborhood located in the center of Manhattan between 34th and 59th Street. Home to skyscrapers and newly-developed luxury condos, this classic New York City neighborhood is a thriving hub of commerce during the day. Since 2001, the skilled NYC kitchen and bathroom remodeling contractors at MyHome have helped clients in Midtown East renovate and remodel everything from high-rise apartments to pre-war co-ops, century-old brownstones, and townhouses. At MyHome we work hard to make the renovation and remodeling process as seamless and stress free as possible for our Manhattan clients. From planning and design, to obtaining approvals and permitting, construction and beyond, MyHome Design & Remodeling has the experienced professionals to do everything you need under one roof. Stop by our conveniently located kitchen and bath showroom in Midtown Manhattan to discuss your next remodeling project. Our talented team of in-house designers, project managers, and licensed New York City contractors will guide you through the process, ensuring every step runs smoothly and to your satisfaction.